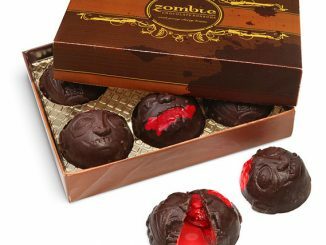 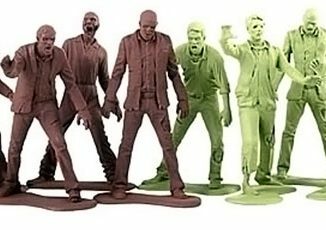 Here at GeekAlerts many of us enjoy zombies. 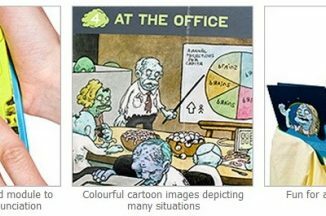 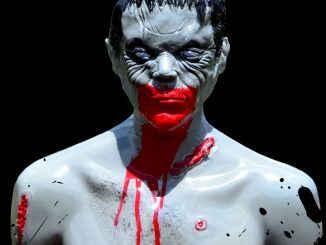 Whether it’s a book on how to survive an outbreak (Zombie Survival Guide), or just a cool looking plush figure (Dismember Me Zombie Plush), we usually like it and want to share it with our readers. 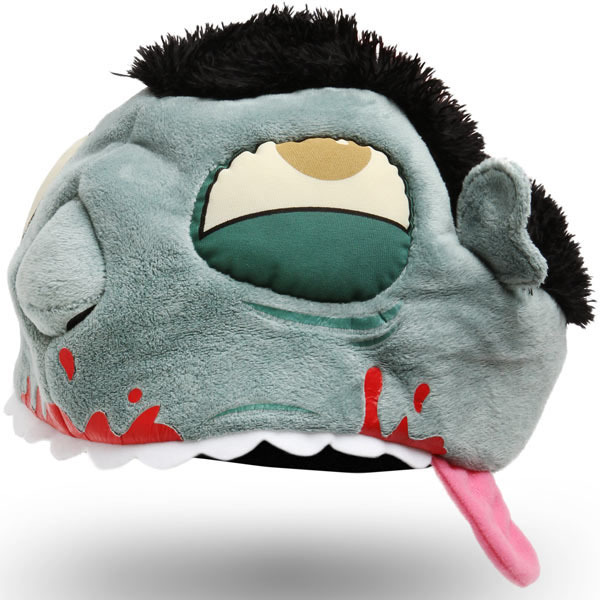 So when I saw this Plush Zombie Hat, I just knew I had to share the news. 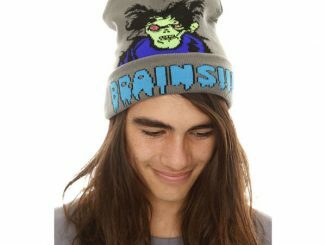 This hat is perfect for cool winter nights, watching scary movies with friends, or just to wear when you feel like going into a zombie like state of mind. 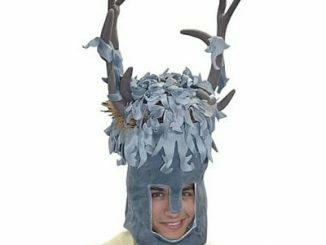 If you purchase it soon enough, you could even add it to this year’s Halloween ensemble. 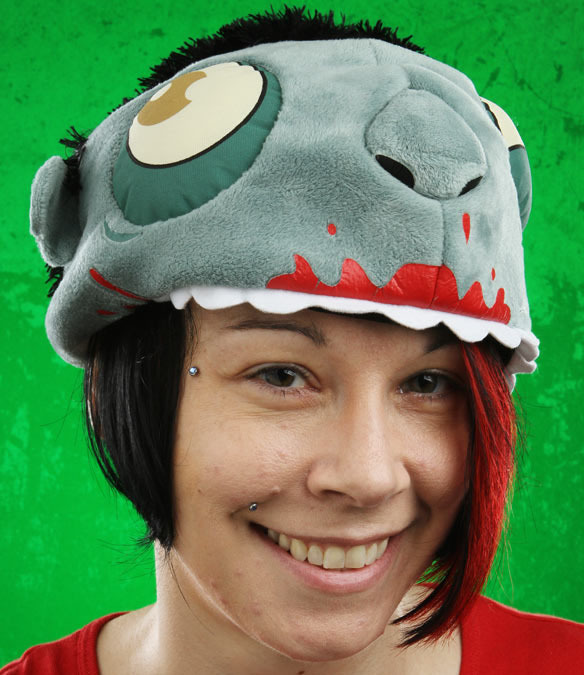 The Plush Zombie Hat is a soft beanie that will warm your noggin while looking quite stylish. 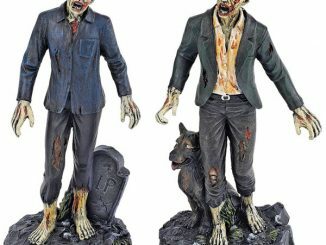 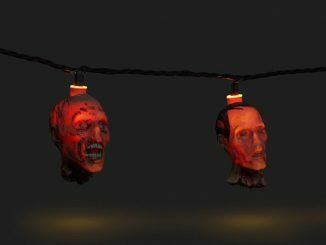 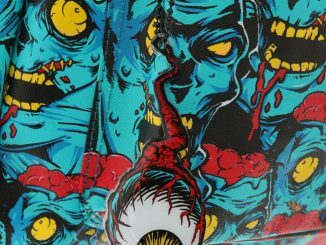 If you consider having one of the walking dead munching on your head to be stylish, that is. 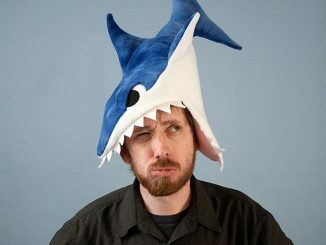 ThinkGeek is not responsible if wearing the Plush Zombie Hat leads to loss of neural pathways. 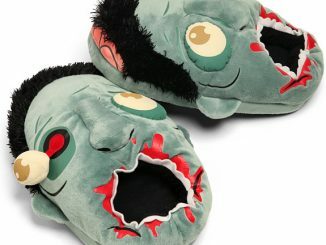 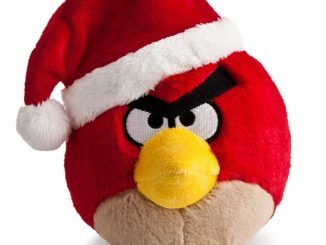 Purchase your Plush Zombie Hat for only $14.99 at ThinkGeek.